How do you capture something as abstract as a free spirit? 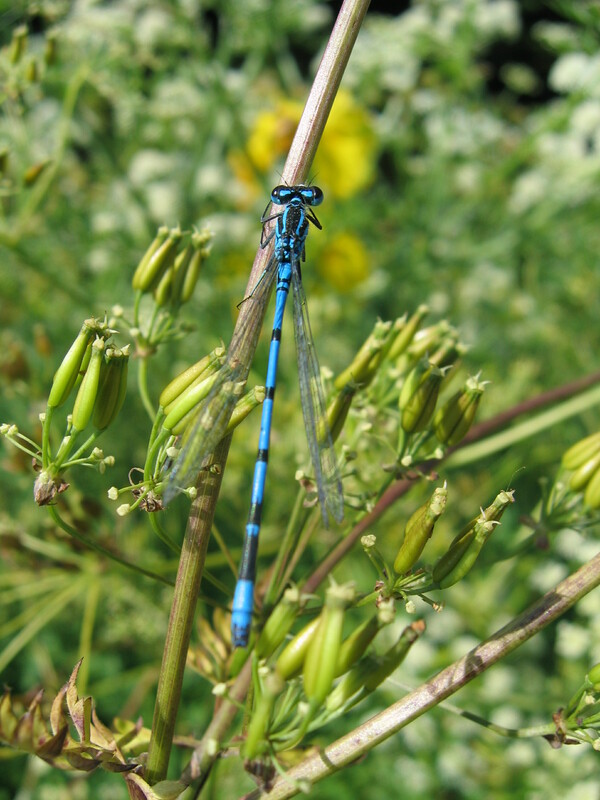 A really tough call but I’ve chosen this damselfly. a real long animal – for sure a fast flight machine! I like everything about this shot! The composition, the colors, the focus. Bravo! Well done! Ahihihi. Way better compared to mine. Thumbs up, Gilly. I would say with that length, it is definitely a Free Spirit. Oh i’d love to flitter around like a damselfly! yowzaa!!!!!! What a gorgeous creature!! Perfect interpretation Gilly. And that is a stunning shot! I believe you captured Free Spirit. Beautiful photo. Great color and everything stands out. Great example! I love the blue color.